KABUL -- Several weeks before finishing my posting as Kabul bureau chief, I had a dream that olive oil could be the unlikely panacea for my insomnia. In the dream I walked into an organic supermarket in the Afghan capital’s heavily fortified green zone – imagine a minimalist version of a Whole Foods Market outlet, but surrounded by concrete blast walls and razor wire. A senior UN official chopping up kale shared the olive oil remedy for my chronic sleeplessness. And then ... boing! I was awake again. But at least, for once, I hadn’t been dreaming about a suicide attack. My struggle with sleep was not unusual given where I was. I arrived in the Afghan capital in August 2017, less than three months after a massive truck bomb exploded a few hundred meters from AFP’s bureau at the time. I had been briefed on the risks of working in Afghanistan. As is required of all AFP journalists before going to a conflict zone, I had completed a hostile environment training course where I learned, among other things, how to use a tourniquet to stop someone from bleeding to death and – my particular favourite – how to poke an attacker in the eye with a pen. The Afghan war was almost as long as my journalistic career and I had long followed the trajectory of the conflict, but have never actually been there. I was nervous about going, but mostly just really excited. What’s even more striking, though, is that regular Afghans still go about their daily lives despite the constant threat of deadly violence -- dropping their children off at school, driving to work, going shopping, selling fruit in the street, hanging out with friends in a café, getting married. After four decades of war, Kabul is still a functioning city, even cosmopolitan from the point of view of some Afghans living in smaller cities or towns elsewhere in the country that do not have their cafes or shopping malls. But it’s far from normal. My life in Kabul was frequently interrupted by the sound or a report of an explosion, usually the result of a suicide attacker blowing himself up outside a government or international compound, a magnetic bomb attached to a car detonating, or a militant throwing hand grenades at a security checkpoint. Such attacks were often claimed by the Taliban or its smaller, but no less pernicious, rival the Islamic State group. In the first few months of my posting the sound of a blast would make my hands shake and speed up my heart rate, particularly when the explosion was in a place where I knew the death toll would be high, such as a mosque or a wedding hall. Death is never far away in Afghanistan and I had a couple of close calls. In one of them I had gone to a conference at Kabul’s landmark Intercontinental hotel several hours before it was attacked by Taliban militants. It emerged later that some of the assailants had already checked into the hotel and were most likely in their rooms while I sat in a ground-floor function hall listening to speeches. The realisation of how physically close I had been to people who given half a chance would have killed me – indeed the hotel attackers had gone from room to room hunting down foreigners -- only hit me a few days later. Inevitably the conflict and the misery it caused dominated our coverage of Afghanistan. But no country is one-dimensional and I was always searching for stories that would show a different side, one where beauty and joy still existed. And I will never forget sitting on the roof of a mosque in the western city of Herat watching the sun set over the ancient Citadel after interviewing one of the country’s last traditional glassblowers. That changed on April 30. 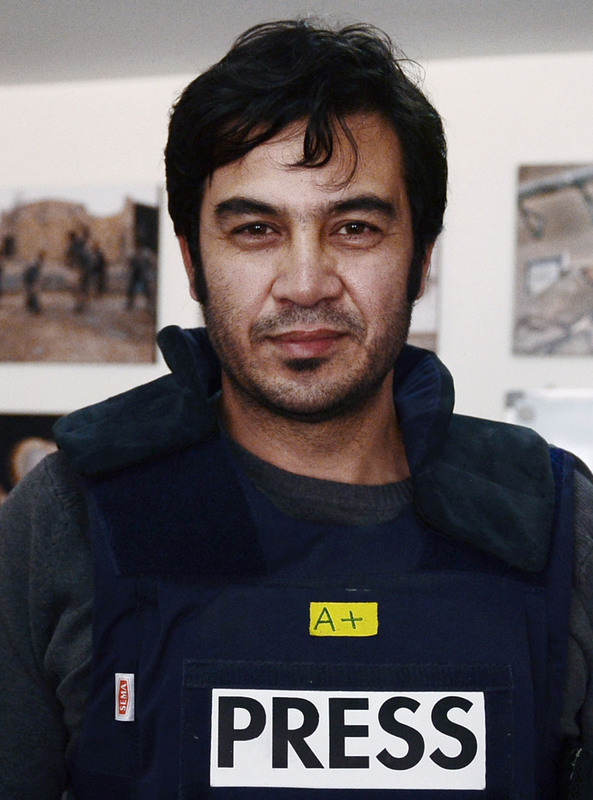 I have a visceral memory of the moment I received a phone call from a distressed colleague telling me “we’ve lost Marai”, AFP’s chief photographer who had just been killed along with eight other journalists in a twin bomb attack in Kabul. I remember going to the morgue with AFP driver Mohammad Akhtar, me sitting in the back seat because I’m a woman and leaning forward to grip his shoulder, telling him everything would be ok. It wasn’t. Marai was gone. And Akhtar – Akhtar himself was killed in a suicide attack less than three months later. The tragic deaths of Marai and Akhtar, which came four years after AFP reporter Sardar Ahmad was killed in a Taliban attack on Kabul’s Serena hotel, have taken a toll on everyone in the bureau. But the unfailing support of our AFP colleagues, particularly in Islamabad and Hong Kong, helped us through those dark days. In the past few months some joy has returned to the office. 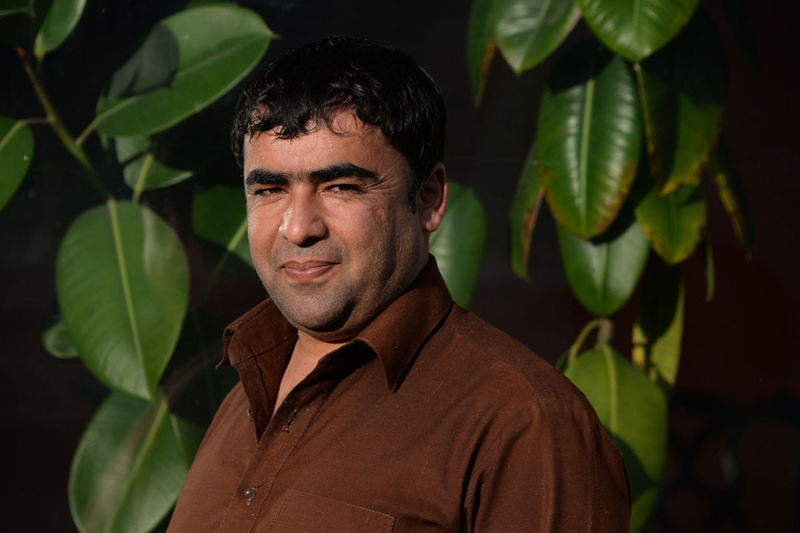 Chief photographer Wakil Kohsar recently announced the birth of his first child and video journalist Rateb Noori is excitedly planning his wedding. Even in war, life goes on. Before leaving Afghanistan someone asked me what I had learned from my experience there. At the time it struck me as an odd question and I didn’t know how to answer. But on reflection two things stand out. One is the importance of celebrating life's joys, no matter how big or small. We never know when they might be our last. And the other is the value of a good night’s sleep. 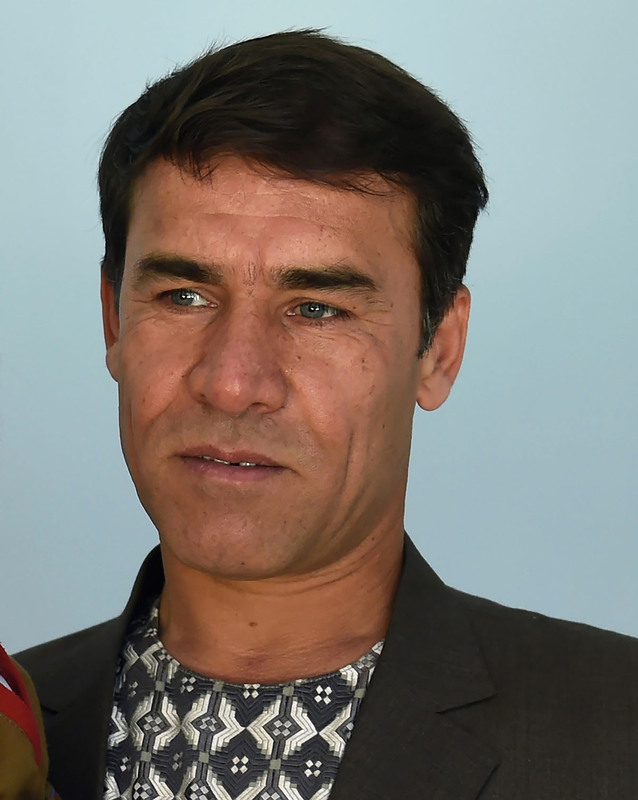 AFP's new correspondent in Rio de Janeiro, served as Kabul bureau chief from 2017 until early 2019.